Stay a night at Distinction Christchurch Hotel in an elegant Classic King Room and wake up and enjoy a delicious breakfast buffet at our on-site Gumption Restaurant. 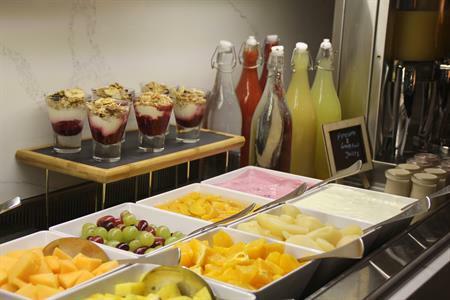 A great way to start your busy day. 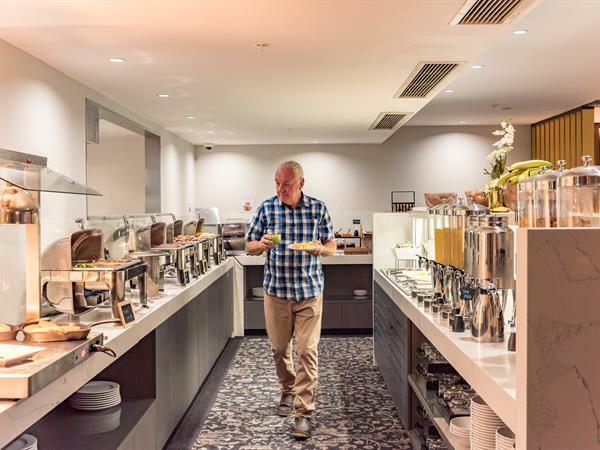 Our extensive breakfast buffet offers you all the trimmings... from the usual delicious hot selection to freshly baked bagels and breads, homemade healthy smoothies, wild berry and whipped cream waffles and a live egg station, everything cooked fresh and to your liking. 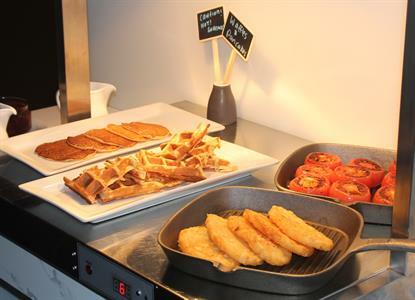 Buffet breakfast is served from 6.30 am - 10.00 am daily in Distinction Christchurch's Gumption Restaurant (excludes room service). 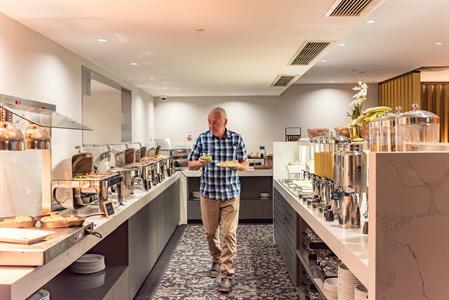 The ideal package for business travellers. 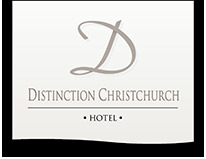 Stay a night in a Classic King Room at Distinction Christchurch Hotel & enjoy a delicious breakfast buffet for 1 person in our on-site Gumption Restaurant. 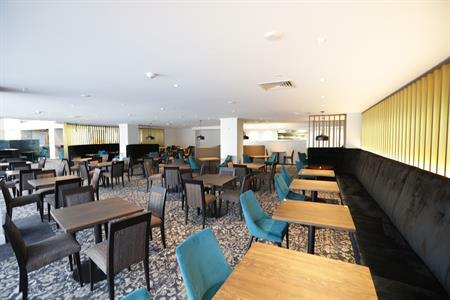 Includes FREE unlimited WiFi.